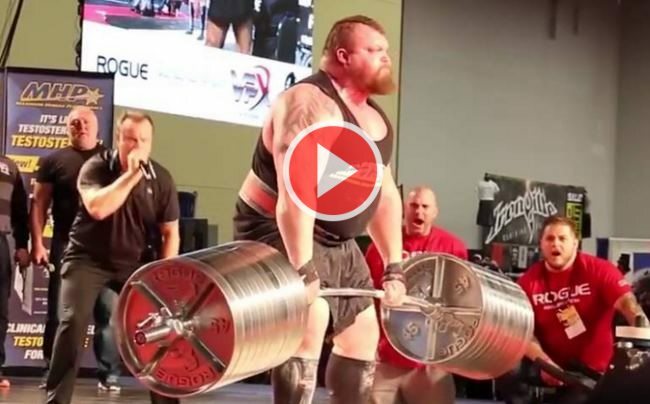 World’s strongest man, Eddie Hall, the English professional strongman competitor showed his incredible strength again at the Arnold Classic 2016. Cheered on by Arnold Schwarzenegger, the athlete broke the deadlift world record by making an astonishing lift of 1026lbs(465kg), only minutes after he pulled 1014lbs(460kg). A truly priceless moment in his already notable career! 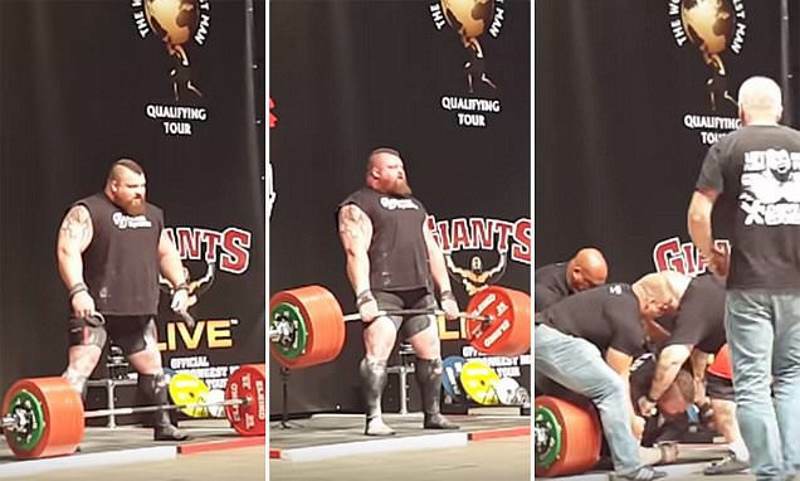 As we have already mentioned, Eddie Hall is an English professional strongman competitor, notable for having won on multiple occasions both the UK’s Strongest Man, and England’s Strongest Man titles. 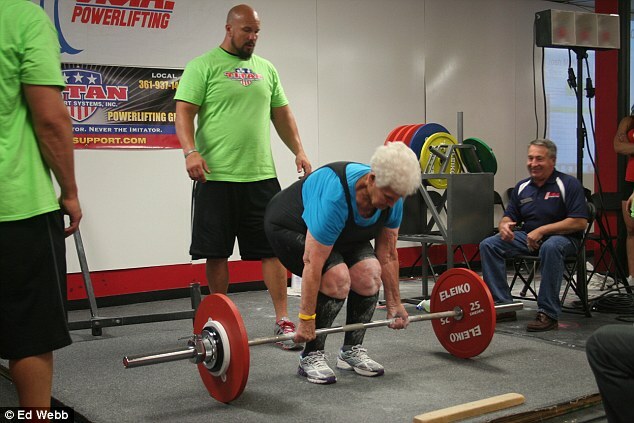 He has also competed at the World’s Strongest Man and is the current world record holder in the deadlift with straps.